David Dhawan and Salman Khan have had a fabulous time at the box office with films like Judwaa, Dulhan Hum Le Jayenge, Biwi No.1, Chal Mere Bhai, Mujhse Shaadi Karogi, Maine Pyar Kyun Kiya and Partner. The actor was last seen making an appearance in the Varun Dhawan-starrer Judwaa 2. And, we hear that Salman is readying to work with the third member from the Dhawan family—Rohit Dhawan. According to sources, Salman loved the script of Rohit’s next film and is keen to work with him. “It is a fabulous script. It is the same script that was offered to Hrithik Roshan but he has been switching on and off on the project and has not signed on the dotted line so far. So, the script has now been given to Salman, who really likes the concept and is keen to work on it. He is figuring out the dates for the same. 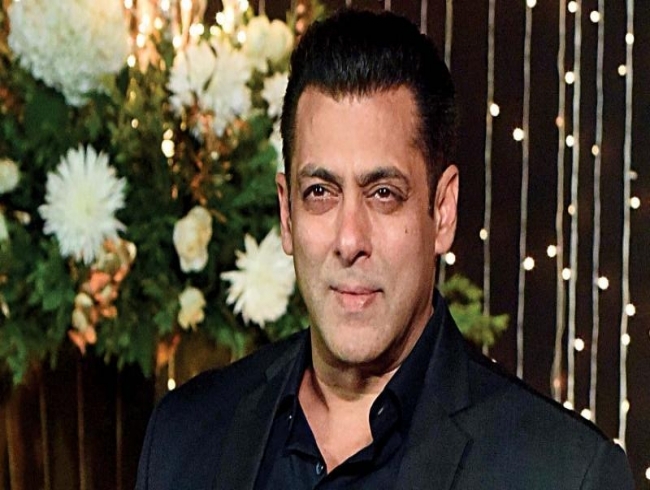 A big Bollywood producer has agreed to back the film with whom Salman shares a cordial relationship,” says a source closed to the development of the movie. Rohit made his directorial debut with Desi Boyz (2011).